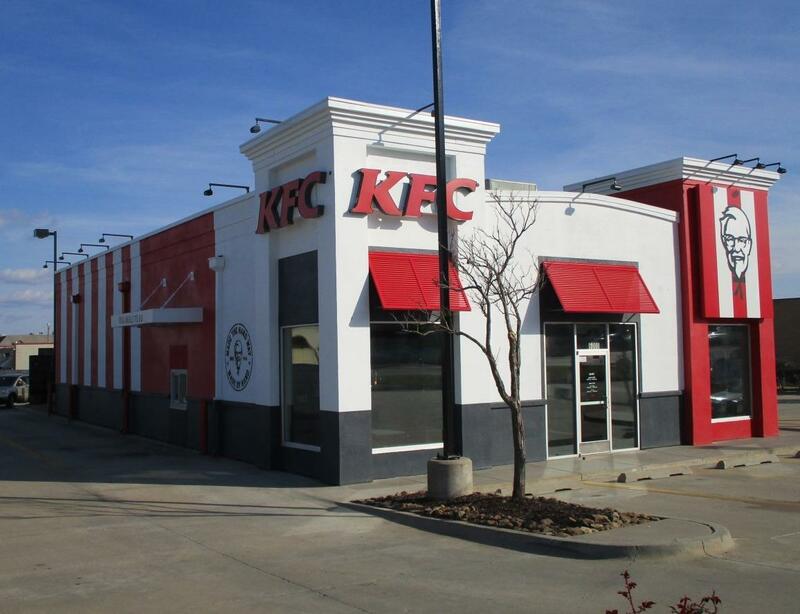 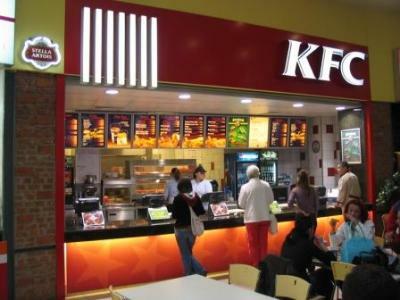 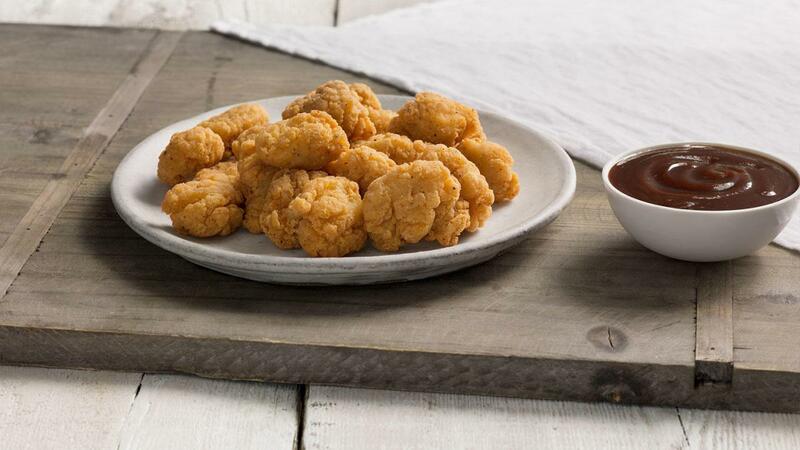 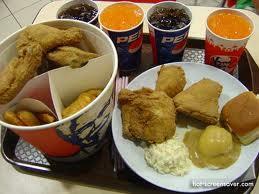 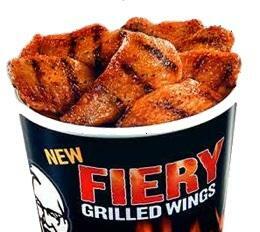 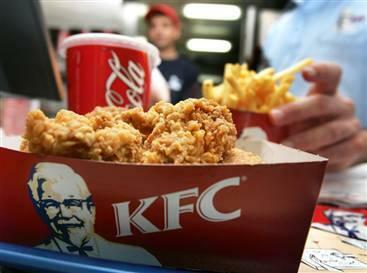 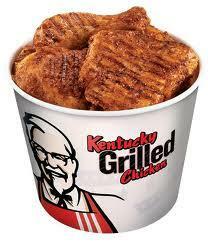 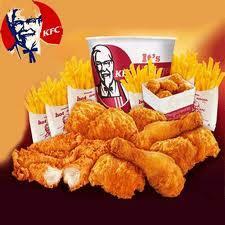 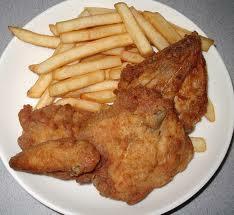 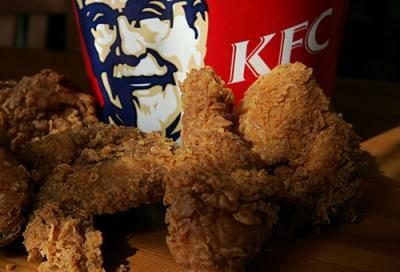 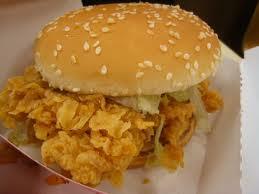 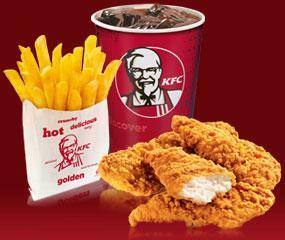 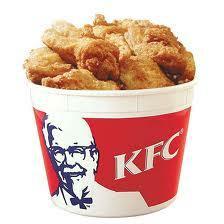 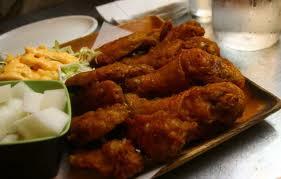 Kentucky Fried Chicken, also known as KFC, is a fast food chain. 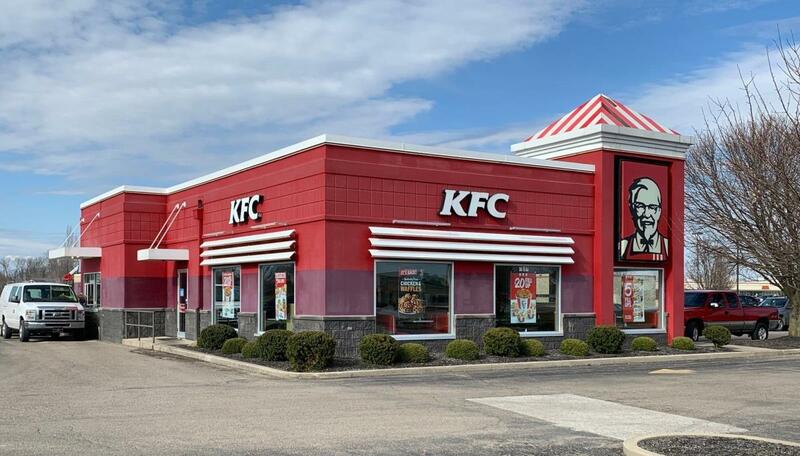 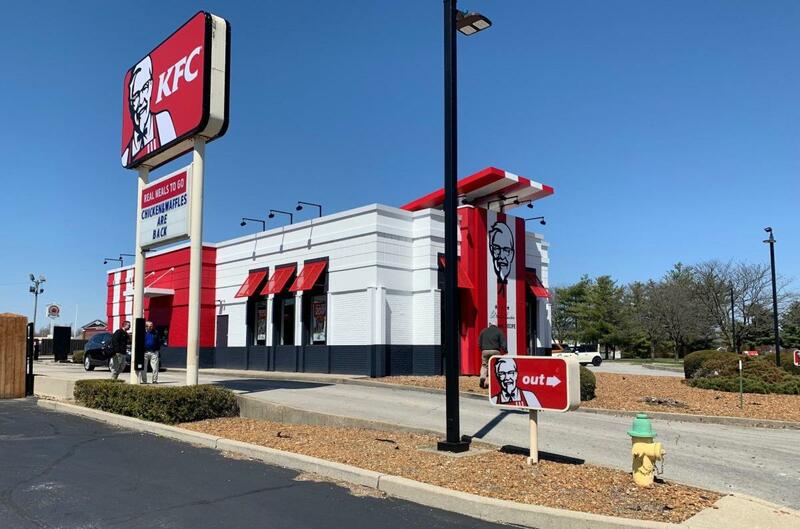 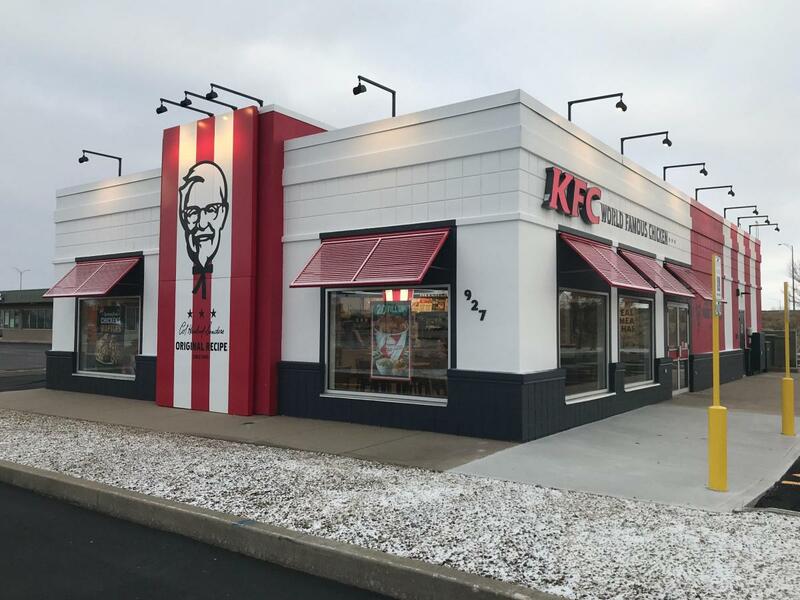 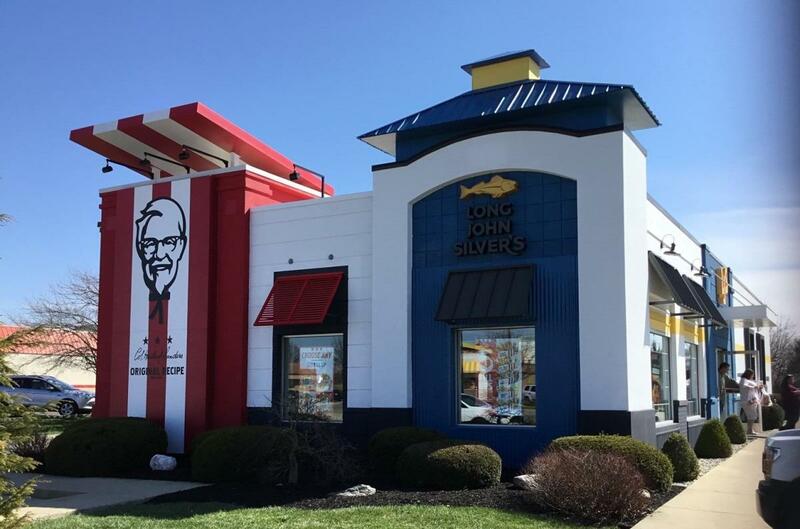 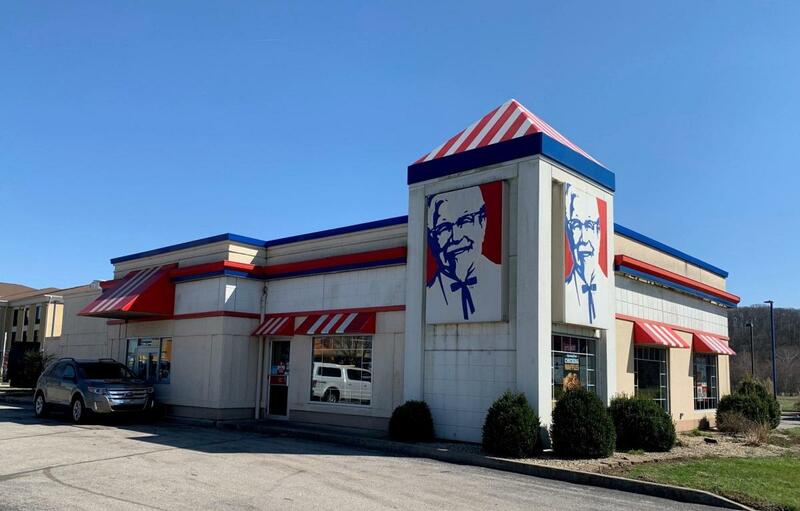 In 1930 Harland Sanders started offering fried chicken in his small restaurant in Kentucky, and he later decided to franchise the restaurant's business model, opening the first KFC franchise restaurant in 1952. 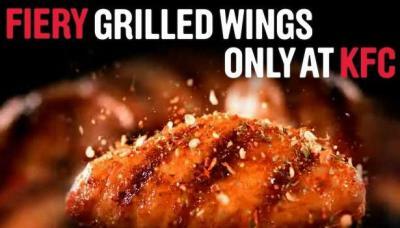 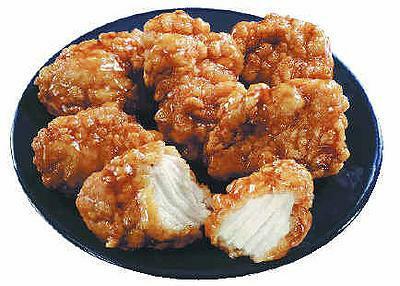 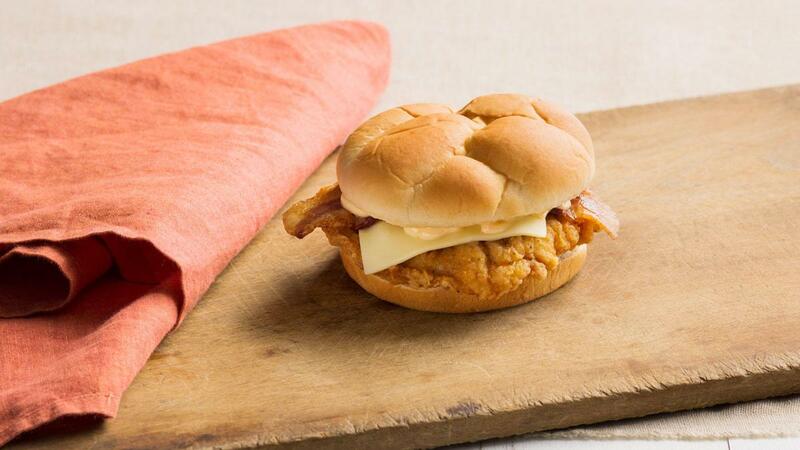 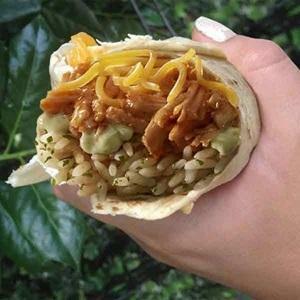 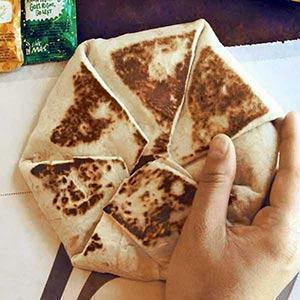 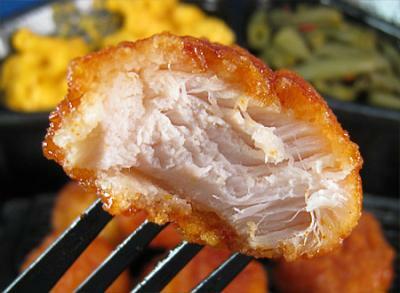 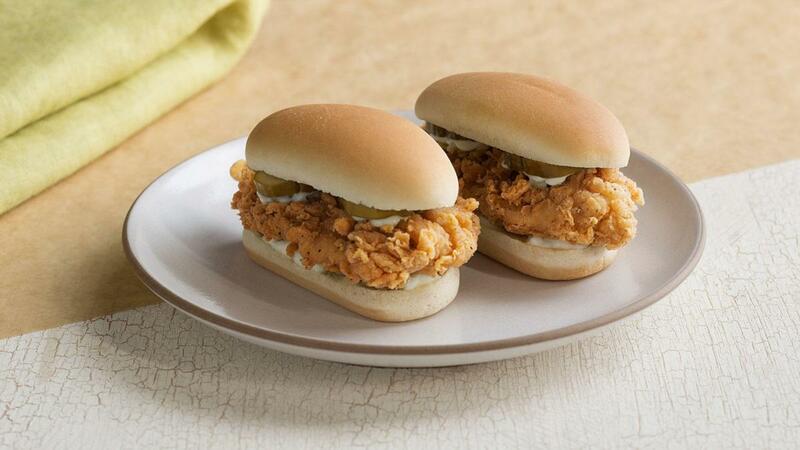 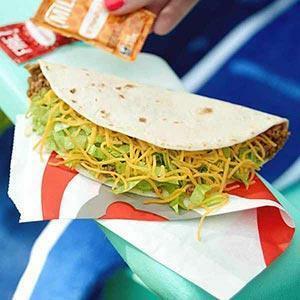 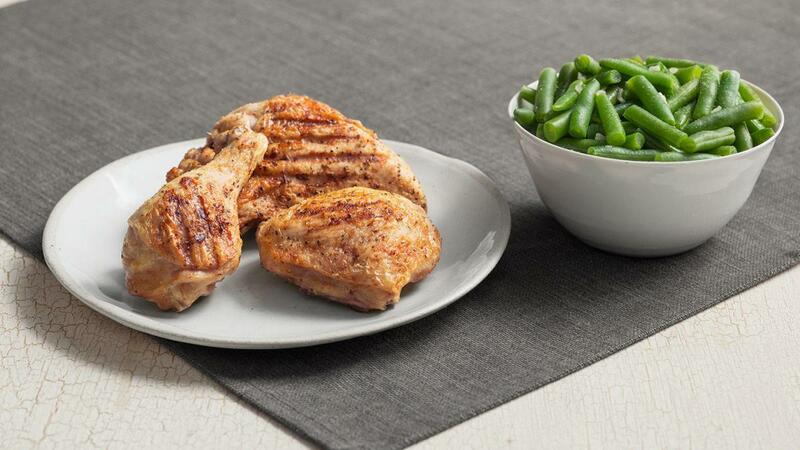 Today, the restaurant's main product remains chicken but the menu also includes sandwiches, sides, desserts and drinks. 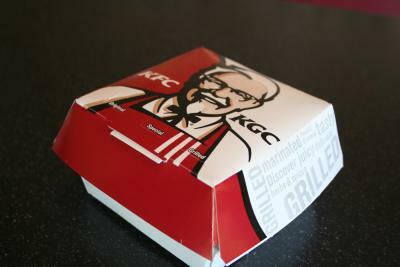 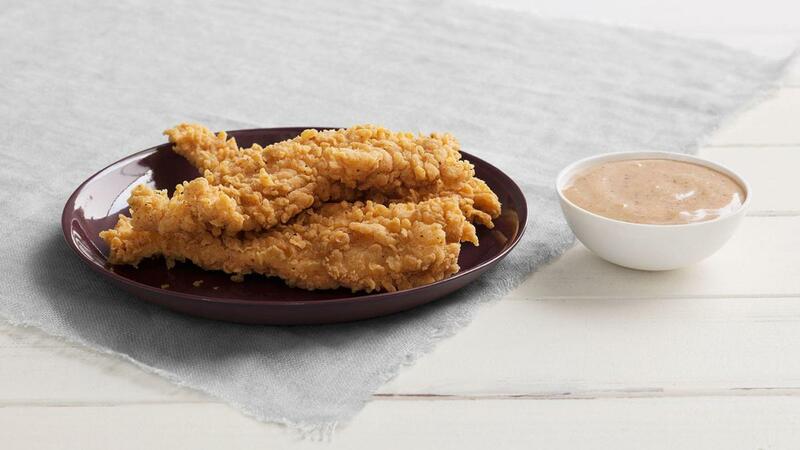 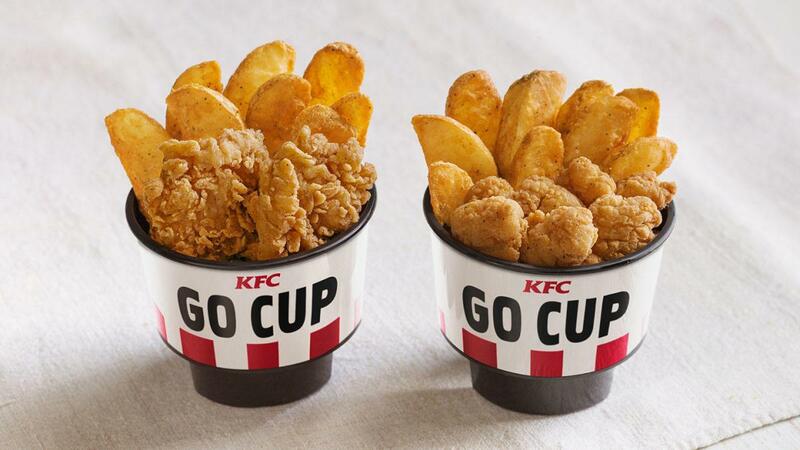 KFC also offers catering services. 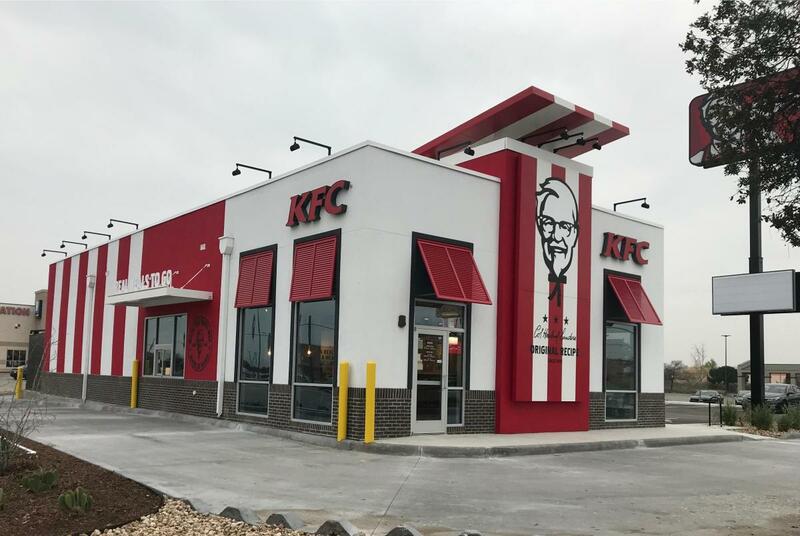 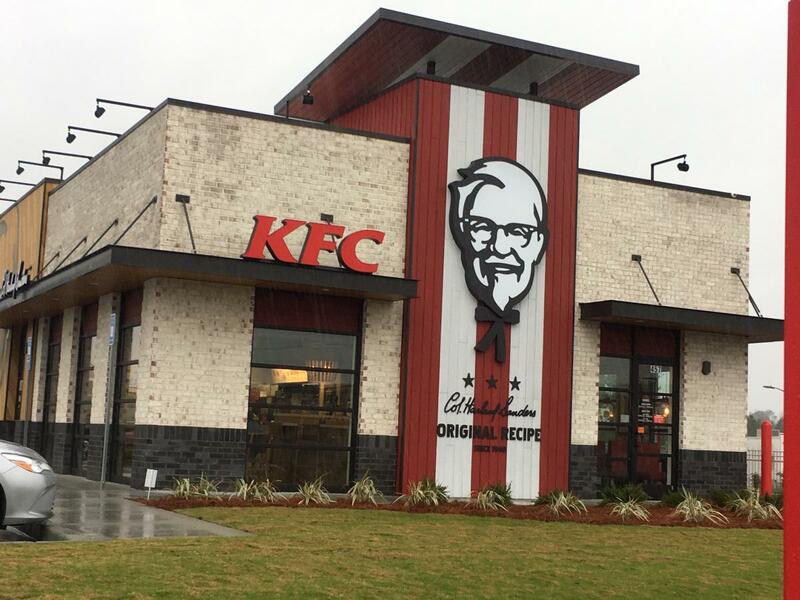 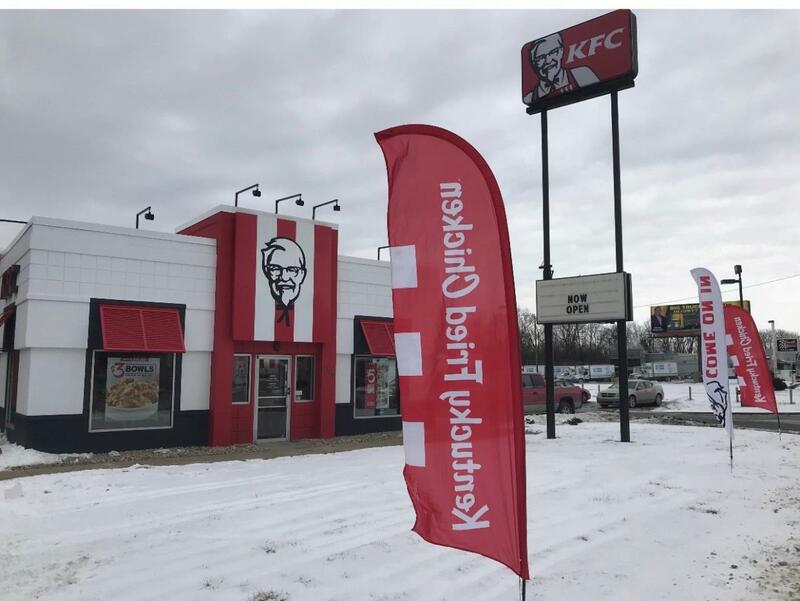 A part of KFC's revenue goes to the Kentucky Fried Chicken Foundation that supports students to continue their education.